Our adidas Tierro 13 Goalkeeper 3/4 Pant with its padded hips provides the cushioned comfort keepers need. You dive, you leap, you hurl yourself in front of balls traveling at up to 75 miles per hour - you need protection. Climalite® fabric that sweeps the sweat out of your way. 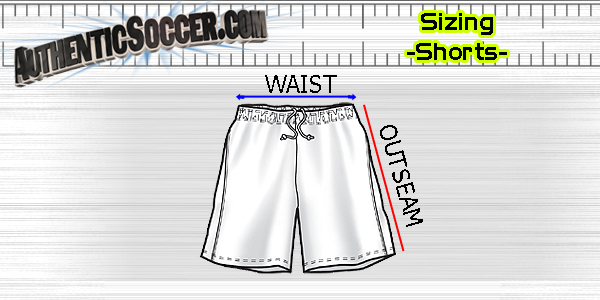 Our adidas Tierro 13 Goalkeeper 3/4 Pant with its padded hips provides the cushioned comfort keepers need. You dive, you leap, you hurl yourself in front of balls traveling at up to 75 miles per hour - you need protection.